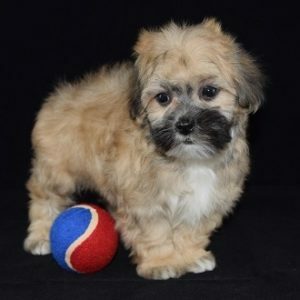 *RIDGEWOOD DOES NOT SHIP PUPPIES. 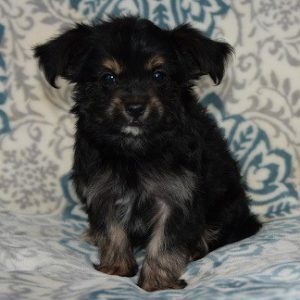 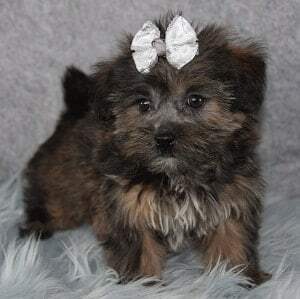 When you place this Shorkie puppy for sale in your cart and submit your order, you are placing a NON-REFUNDABLE* deposit on this puppy so most importantly, you are purchasing a hold on a puppy and not a physical product. 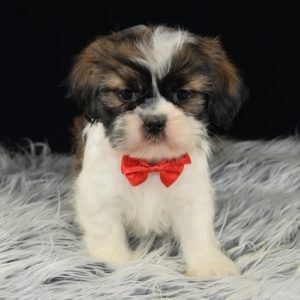 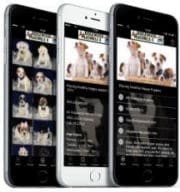 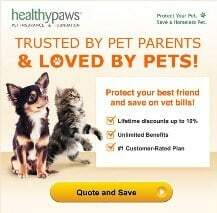 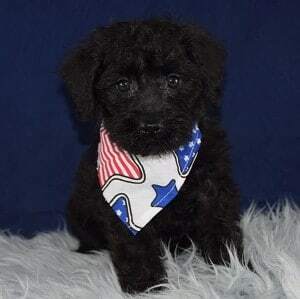 We subtract this deposit from the final price of the puppy and when you check out, you must provide a telephone number or email where you can be reached within 24 hours (probably 1-2 during business hours) for details on when you can pick the puppy up, the balance to be paid, etc.